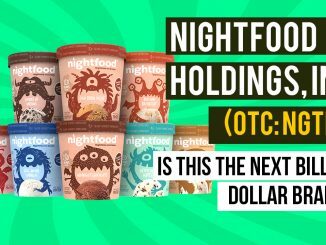 Tarrytown, NY, Apr 01, 2019 — Nightfood, Inc. (otcqb:NGTF), the innovative company solving America’s $50 billion-dollar nighttime snacking problem, has announced today that Nightfood unaudited quarterly revenues surpassed $150,000 for the first time in Company history. 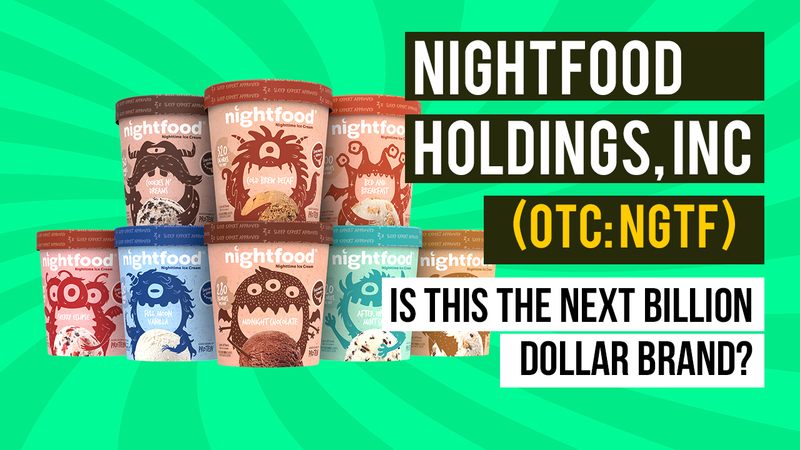 The majority of revenue for the quarter, which ended March 31, 2019, resulted from wholesale sales of Nightfood(R) Ice Cream. 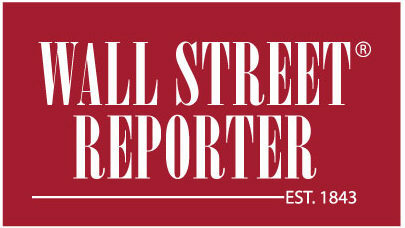 The brand quickly established distribution in 15 states within three months of manufacture of the first pint. 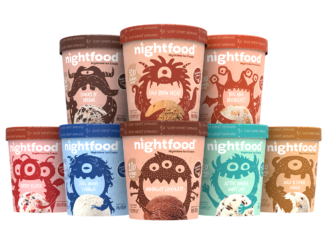 Since launch, Nightfood ice cream has received national media coverage from outlets such as Fox Business, Yahoo Finance, USA Today, The Washington Post, The Food Network, Today.com, MarketWatch, Parents Magazine, and more. 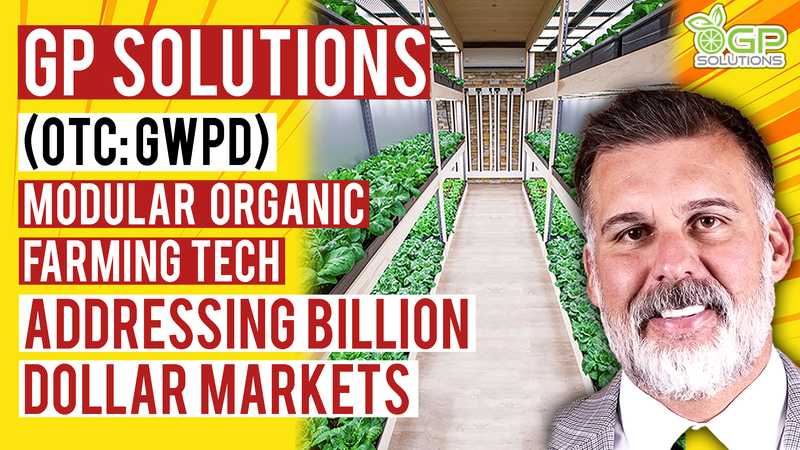 Management expects revenues to grow rapidly throughout the rest of the year as they work toward their stated goal of having distribution secured in 10,000 retail doors by March 31, 2020. 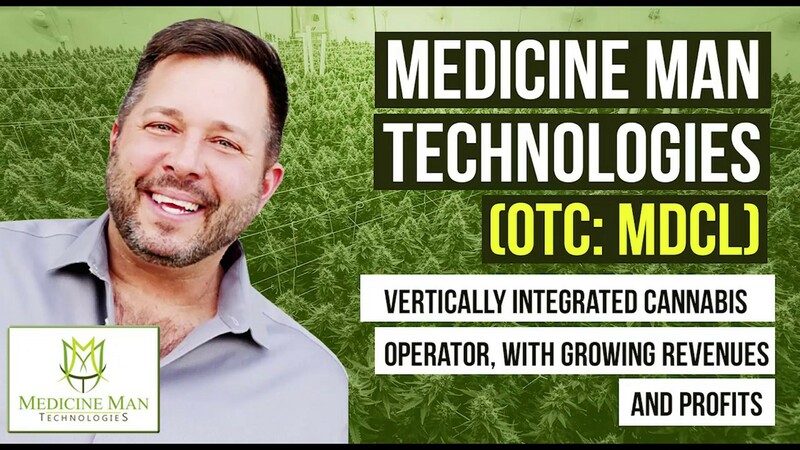 Should the Company achieve this distribution objective, revenues by mid-2020 could be expected to approach or exceed $10,000,000 per quarter. 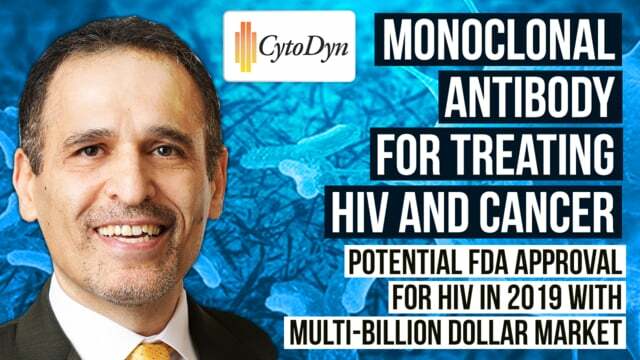 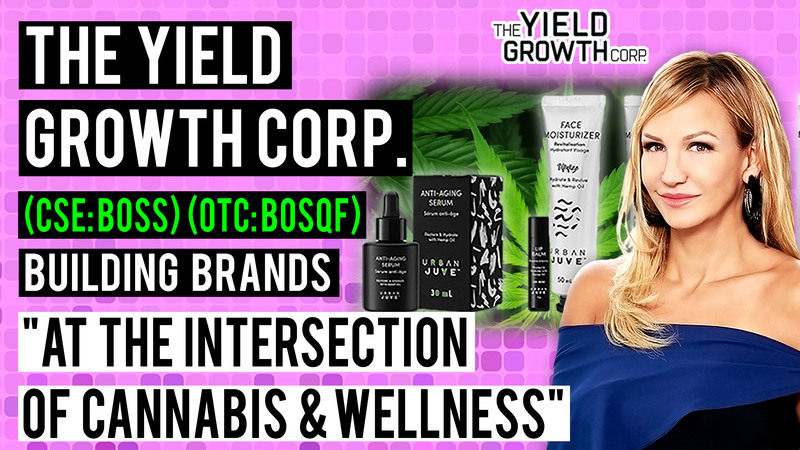 March 10, 2019 admin CEO Interview, Consumer, Spotlight Stocks Comments Off on NightFood Holdings, Inc. (OTC: NGTF) Is this the next Billion Dollar Brand?